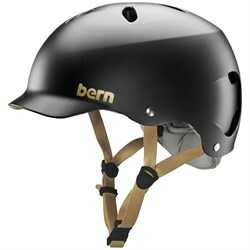 Bikes are one of the most fun ways to get around, get exercise, and play outside. 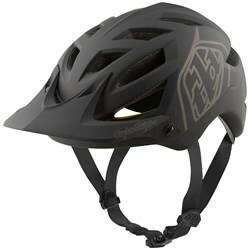 The occasional fall on your bike is somewhat inevitable, especially for mountain bikers. 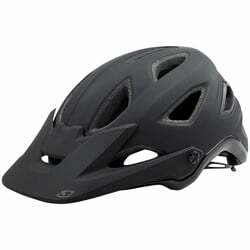 That is why a bike helmet is an essential accessory that no rider should leave the house without. 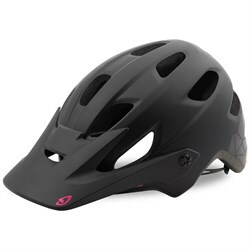 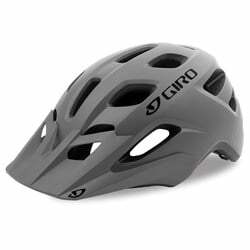 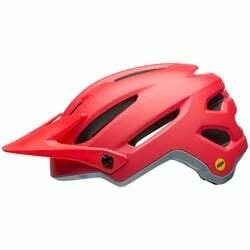 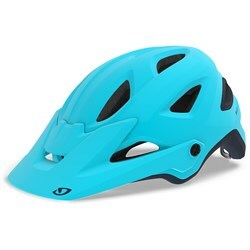 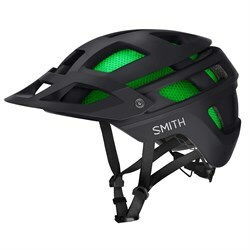 From simple bike helmets for kids and adults who ride around town to full-face bike helmets, we have the gear that you need to keep your greatest asset, your head, safe. 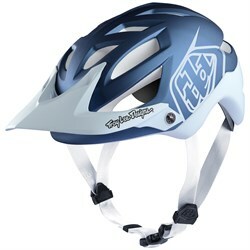 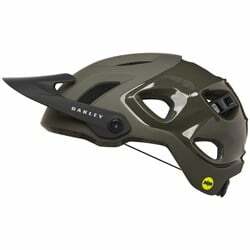 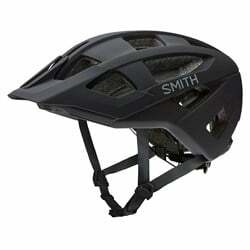 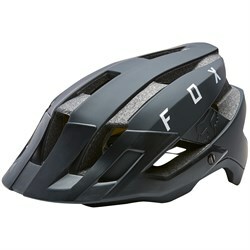 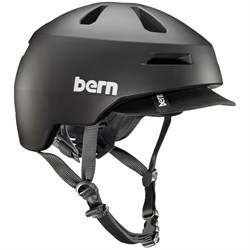 Bike helmets come in many different styles, made for all different kinds of riding. 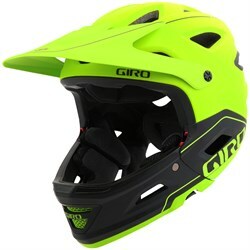 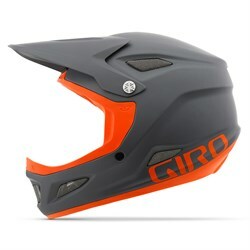 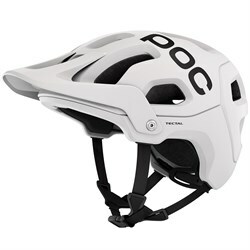 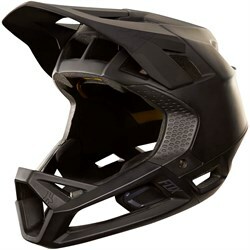 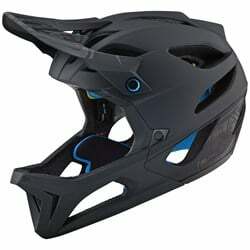 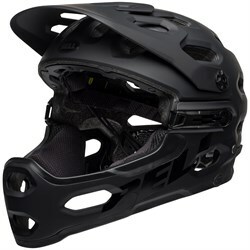 For example, if you just ride your bike around town, or to fetch groceries, you probably don’t need a downhill mountain bike helmet. 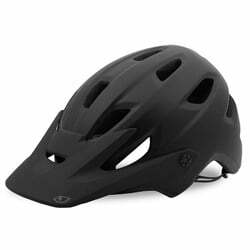 Conversely, if you have a basic bike helmet and you’re sending it in the bike park, you might want to up your level of protection. 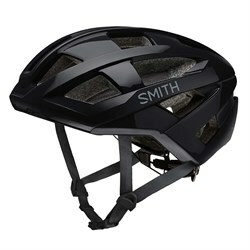 While all bike helmets are designed to keep riders safe, not all helmets are built the same. 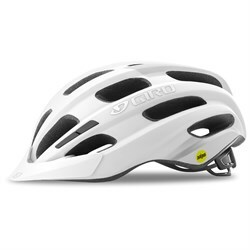 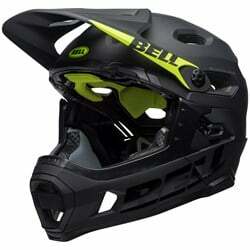 Read our guide to bike helmet construction to learn more. 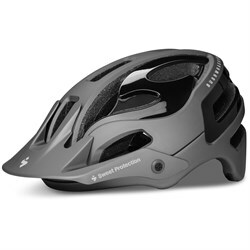 There are also safety technologies like MIPS that take protection to the next level. 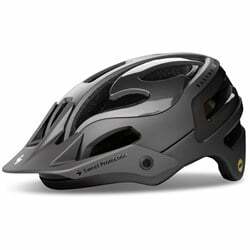 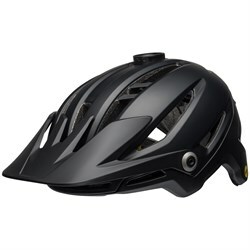 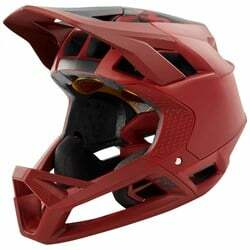 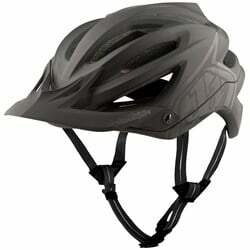 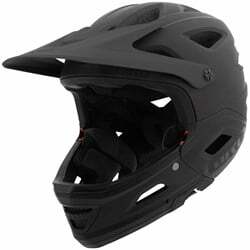 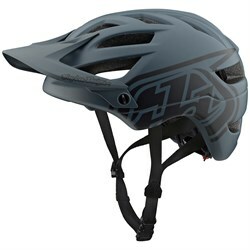 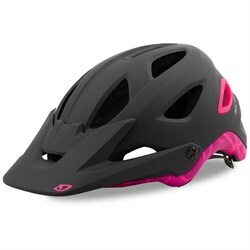 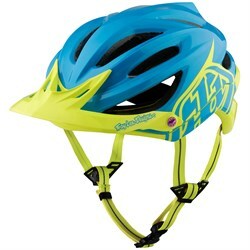 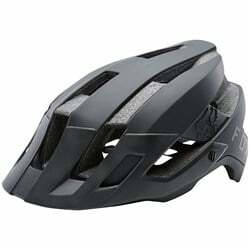 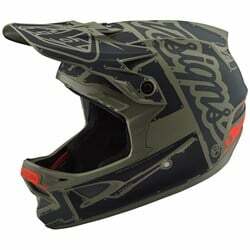 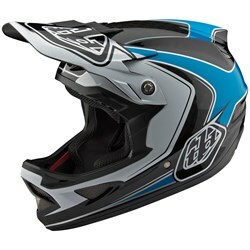 MIPS bike helmets are a great idea for serious riders.